You may receive updates from AFL-CIO, the sponsor of this form. It is time to stop using people who work in public service as pawns in political games. Working people should not suffer because Congress and the White House can’t agree on a budget. Fill out the form on the right to be connected to your senator. 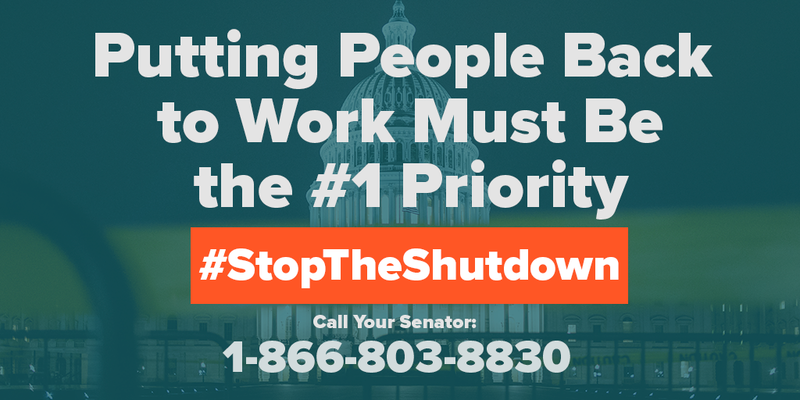 Tell them we won't stand for another shutdown.